Complete branded waterproof exterior menu case, LED lightbox. 12v bright LED intergrated lighting. Wired to internal transformer & supplied with fitted 3 pin plug. Supplied all ready to plug in. Solid dark ash wood frame. material easily from two long sided pieces of extrusion. The surface is opal acrylic. Snap frame has a 25mm. profile. 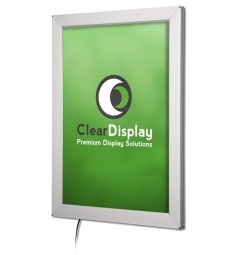 Convex Lightbox includes PET cover which is ideal to illuminate your duratrans & posters without shine. Comes along with 2m electrical cable & plug. 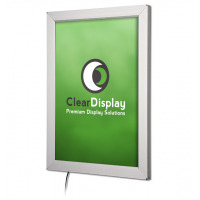 High quality Edgelit lightbox - single and double sided options are available. 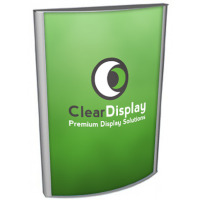 The unit comes with special acrylic in the middle providing homogenous lighting for your posters. Comes with 2m electrical cable & plug. Stock sizes available: A3, A2, A1, A0 – other sizes on request. The standard menubox is ideal for business and restaurants looking to show menu information outside the front of their business. Two T5 fluorescent tubes run by electronic ballasts. Our premium lockable menu and poster cases are available in a range of finishes or can be powder coated to any BS or RAL colour. Popular sizes are available ex-stock for next day delivery. They can also be manufactured as non illuminated or Back Illuminated. LED Light boxes for outdoor application which are secure and watertight. Fantastic slim frame profile which is vandal resistant. LED technology which produces very bright and even illumination and means these light boxes are maintenance free for 100,000 hours. 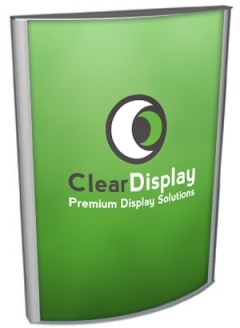 The LED lightbox is an illuminated display having a construction depth of only 30 mm and a profile width of 25mm. The illumination is achieved through electricity-saving LEDs around the frame, achieving an even and brilliant illumination for the advertisement.